Everton have suffered a blip in recent weeks after going three matches without a win, the most recent of which was Monday’s 2-2 draw with Watford at Goodison Park. There are still plenty of positives surrounding Marco Silva’s side, who have lost just two of their last 10 Premier League matches, but the results over the course of recent weeks show there is still plenty of work to be done. 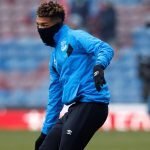 A priority in the January transfer window is likely to be a new striker as the Toffees currently lack a top-class centre-forward to call upon, a problem that has been persistent ever since Romelu Lukaku left for Manchester United in 2017. 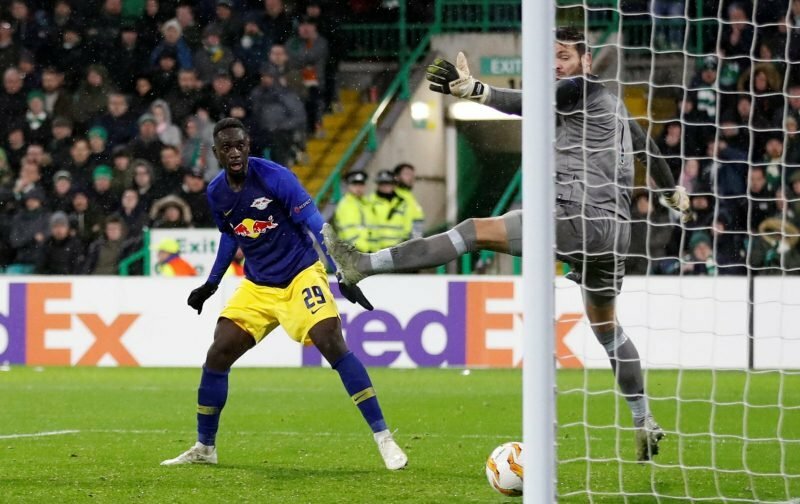 Speculation now suggests that RB Leipzig forward Jean-Kevin Augustin is a target for the Toffees and fans have been having their say on the links, with many responding after a clip of an impressive piece of skill was showed. ‘SIGN ME UP’: THESE EVERTON FANS ARE KEEN ON FORWARD TARGET AFTER IMPRESSIVE SKILL’.